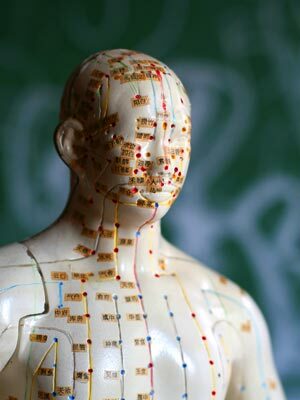 Acupuncture works by activating the body's own healing potential, so it can be beneficial for many health conditions. The World Health Organization (WHO) has documented many symptoms, diseases, and conditions that have been shown in controlled clinical trials to be effectively treated with acupuncture. Below are some common conditions I can treat, but please feel free to contact me about your specific health condition. "Acupuncture has helped me physically, mentally and spiritually. Doctor Sonja is well skilled at helping your entire being relax, while using proven ancient medicine techniques to guide and aid your body down the path to wellness. I have seen numerous acupuncturists in the past, and Sonja is an expert in her field, and works in conjunction with your current physicians in order to create the most appropriate, beneficial treatment plan to help you achieve the results that you are looking for. It is also important to note, that unlike many acupuncturists, they do not insist that you buy a "treatment package," or insist that you come in numerous times a week. They strive to work with you in order to gain maximum results. There is no pressure here at this clinic like there are at some others. She has helped me tremendously in the past year, and I encourage anyone who is interested in this ancient healing modality, to call the office and discuss any questions or concerns that you might have."